Need ink for an Lexmark printer? You've come to the right place. We sell ink for every Lexmark printer, new and old, giving you one easy place to buy any cartridge you need. Buying Lexmark Toner Online For The First Time? Would recommend this product, easy to pop into the machine and the quality of printing is excellent. We use this with our desktop Canon printer. 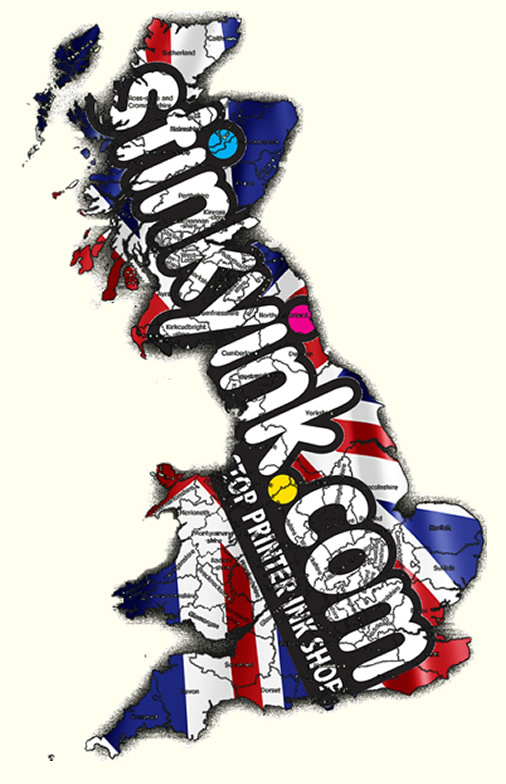 Another fine product from Stinky Ink! I've been using these guys for years, and they've never let me down. Good price. Came quickly. Fitted easily in my C543DN. Works fine. Colours look to me just the same as standard toner. My order was dealt with swiftly and the product was good. The cartridge came in a few days, was well packed, and works well.